Feras currently leads the off-grid team at Enerwhere. 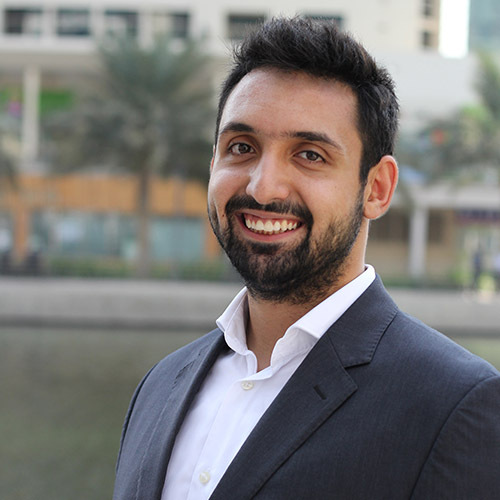 Before joining Enerwhere, he served clients in the Middle East & Africa as an ESG advisor on sustainability, social responsible investments and stakeholder engagement covering UN PRI, IR, SASB, GRI, CDP and OECD standards. Feras holds a Bachelor’s degree in Power & Energy Engineering from PSUT in Amman, Jordan and received a business diploma from Kelley School of Business, Indiana. Feras is also an Alumni of the AMENDS program at Stanford University.